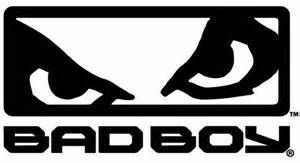 The Bad Boy Vintage Beanie features a fine high quality, detailed blue embroidery on the front displaying the Bad Boy logo in graffiti style font. 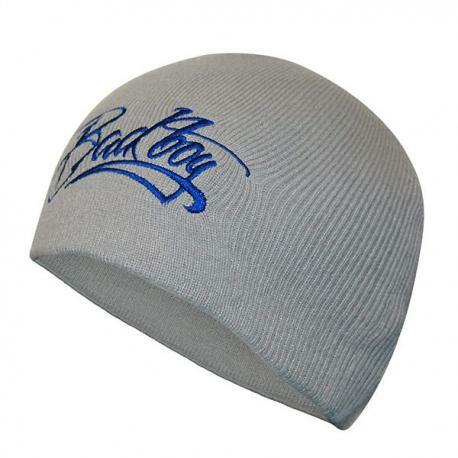 Made from soft grey acrylic so is both soft and stretchy, meaning it will stay snugly on your head, keeping you insulated and looking cool. 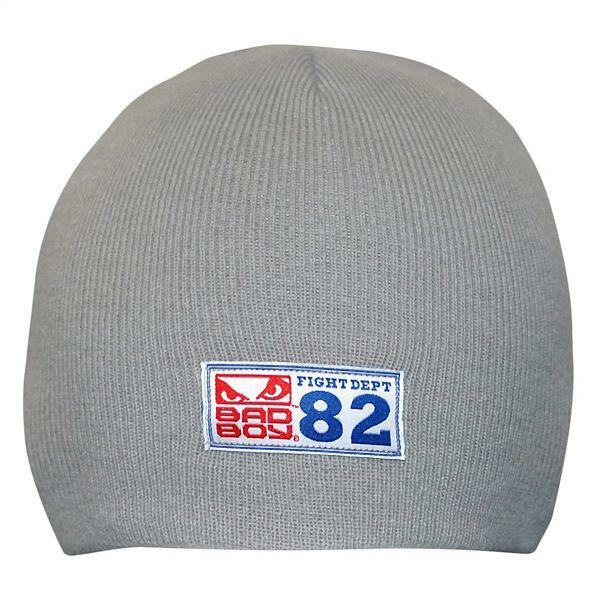 It also features a small Bad Boy tag with classic 'Eyes' logo and 'Fight Dept 82' on the rear of the beanie.